Taste the Caribbean! 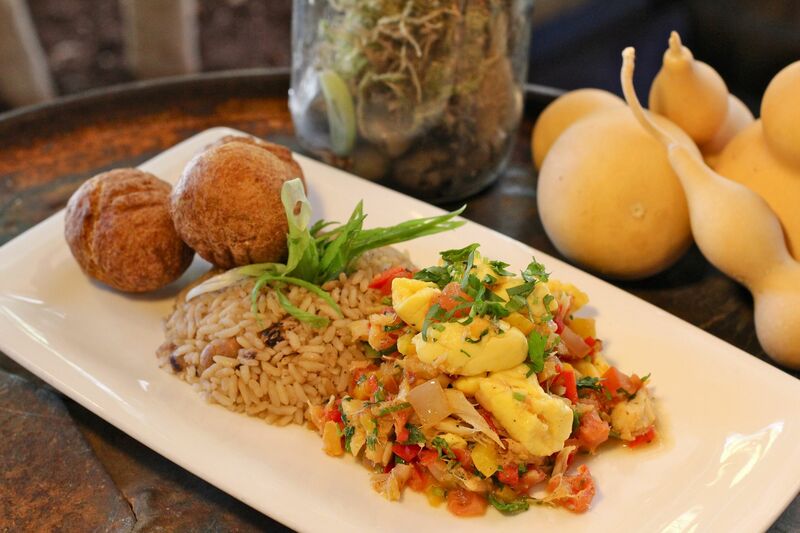 Calabash Bistro, a vessel for quality Caribbean food, drink, music and art, will begin serving up Caribbean-style brunch to match its much-loved reggae vibe every weekend starting Saturday, May 10. Foodies will no longer have to curb their cravings and wait until dinner rolls around to enjoy delicious island-infused dishes including Rise & Shine Roti, Salara French Toast and Escovitch Fish, among others. 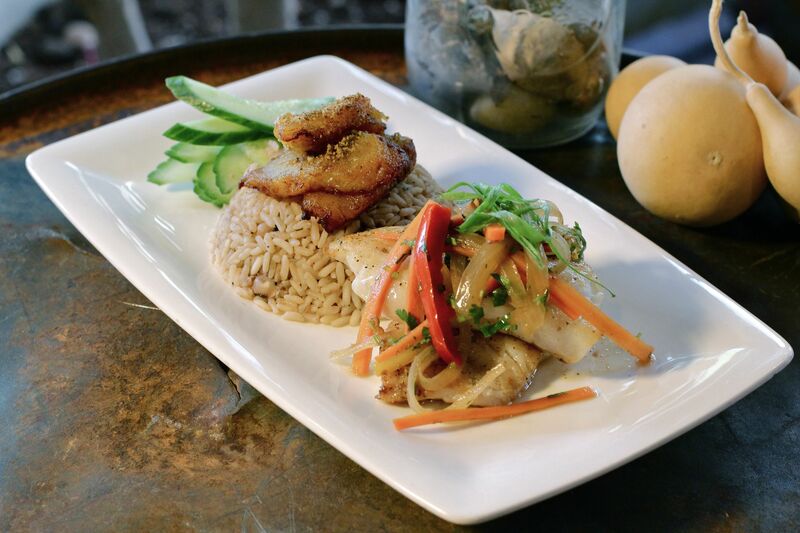 According to Calabash executive chef Cullin David, Caribbean-style cooking is largely focused on the family unit, which is precisely where his passion for cooking took root. Learning traditional recipes and techniques from his Guyanese grandmother, Cullin took to the kitchen at the age of five and has never looked back. Chef David has designed an adventurous yet approachable menu for the new brunch program, complete with a range of Caribbean flavours including jerk spice (his own secret recipe), coconut rundown hollandaise (a custard-like sauce made from reduced coconut milk) and house-made mango butter. Egg-enthusiasts can get their yolky fix with various dishes including Caribbean Crab Cakes (a twist on traditional eggs benedict, with house-made rock crab, saltfish and baby shrimp patties in place of an English muffin) while others can go all-the-way authentic with Escovitch Fish (a traditional Jamaican dish with pan-seared snapper, house-made Escovitch sauce, and rice & peas). To complement their meal, guests can enjoy a boozy Caribbean-inspired cocktail or refreshing-yet-innocent virgin bevvy. Fruit juice Mimosas mixed with unique juices including soursop, guava and passion fruit will be made to order, as will the Calabash Caesar. Bar manager Jay Browne has upped the ante on the classic Canadian recipe with house-made pepper sauce and jerk spice. Adventurous diners can take a sip on the exploratory side with one of Calabash’s unique Lassis (a traditional Indian yogurt-based drink made with blended spices, fruit and nuts). Calabash will serve brunch every Saturday and Sunday from 10:00 a.m. to 3:00 p.m., starting May 10, 2014. For a full taste of the island life, stop by the restaurant at 428 Carrall Street, Vancouver, or visit www.calabashbistro.com.